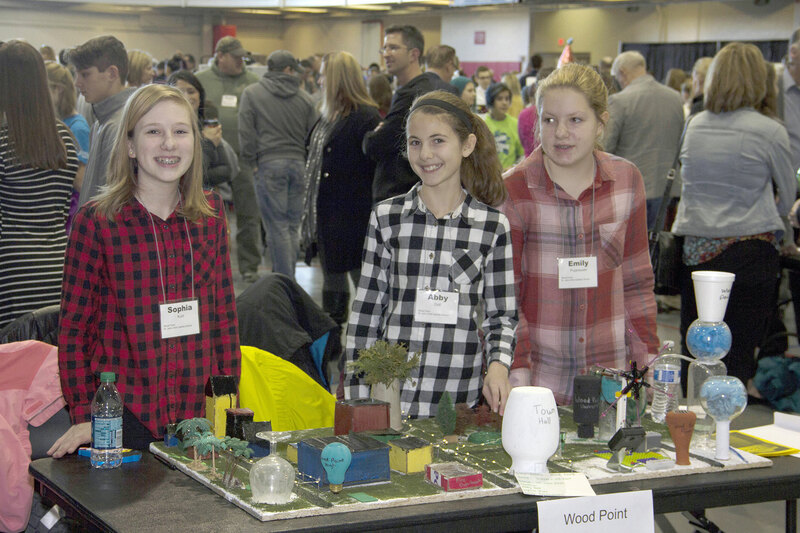 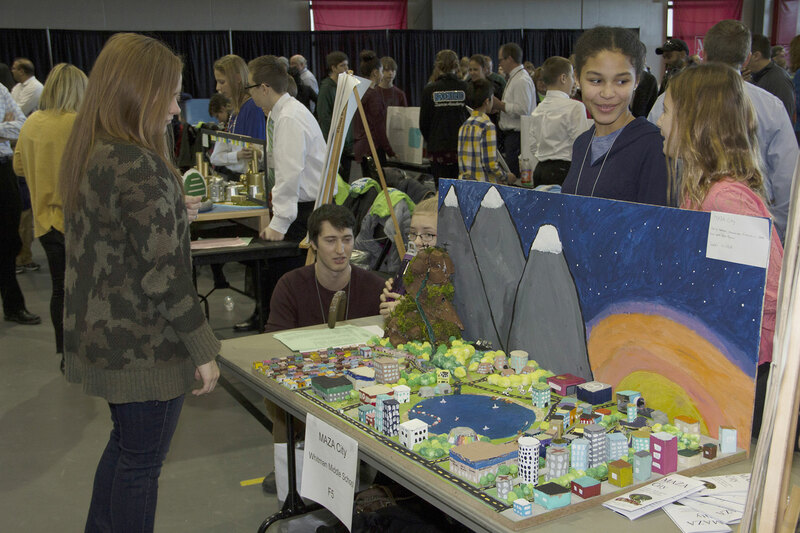 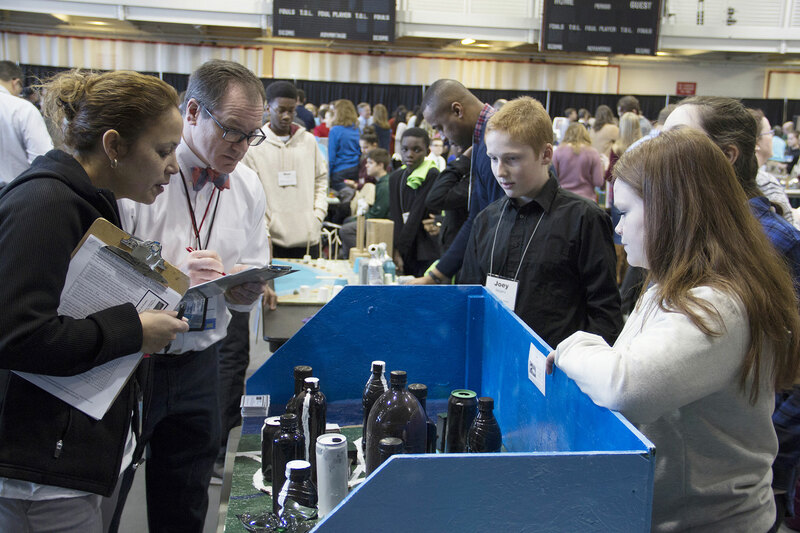 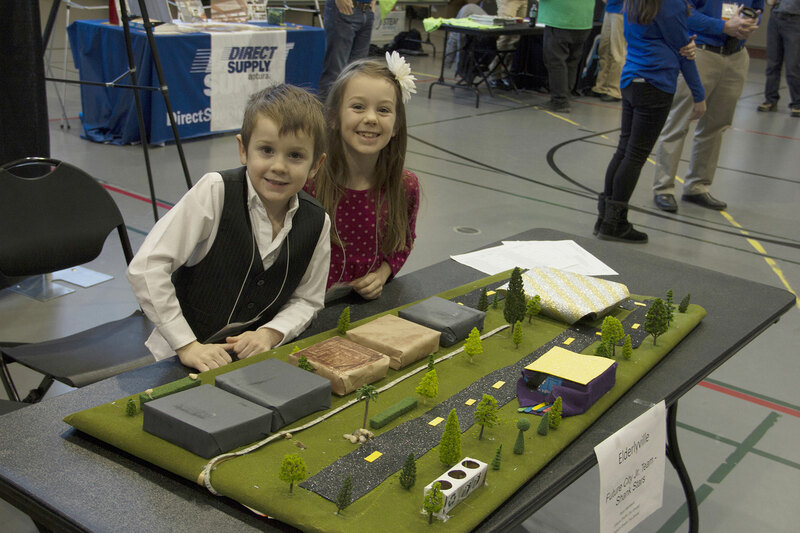 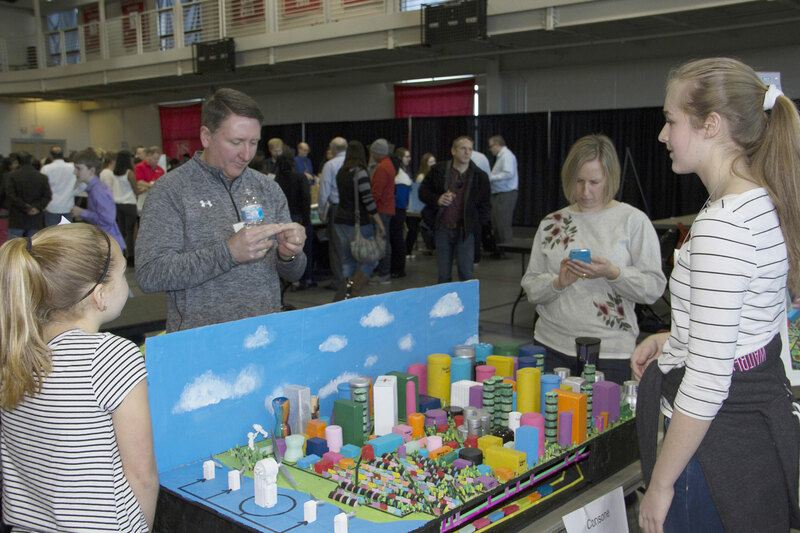 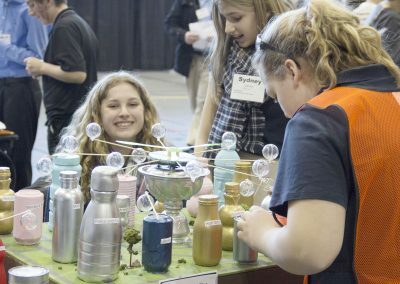 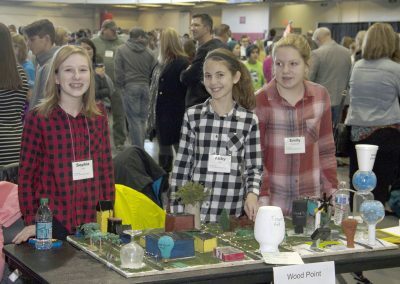 Highlights from the 26th Annual STEM Forward “Future City” Regional Competition at MSOE’s Kern Center on January 13. 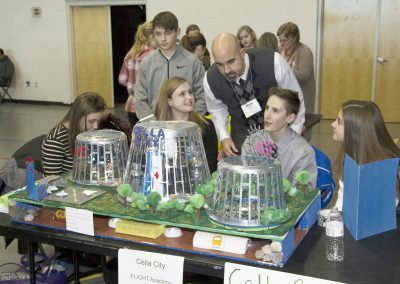 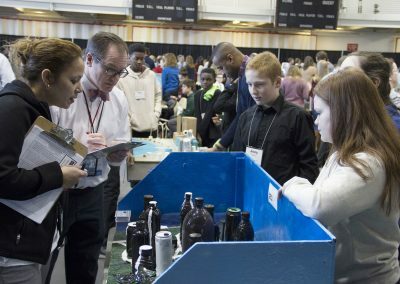 More than 250 students on 66 teams from 32 Wisconsin middle schools participated in the event to win an all-expense-paid trip to the February 18 national competition in Washington DC. 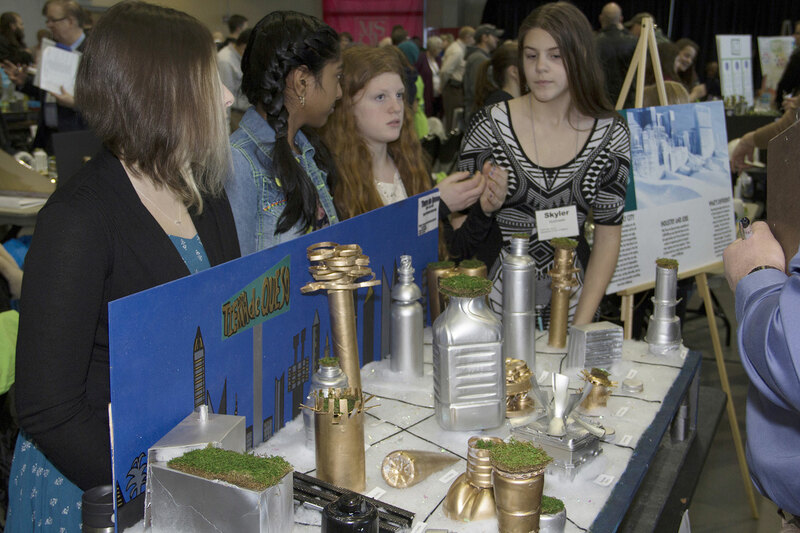 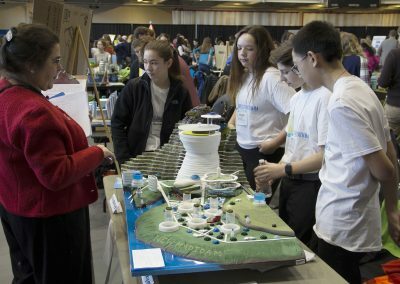 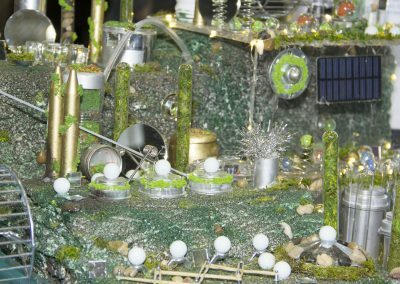 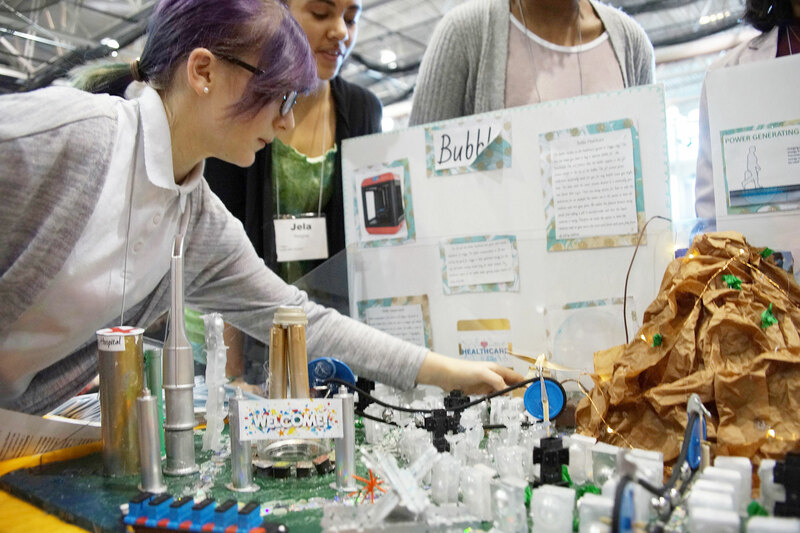 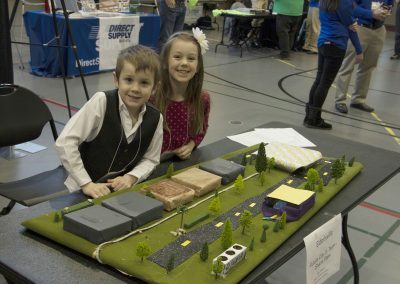 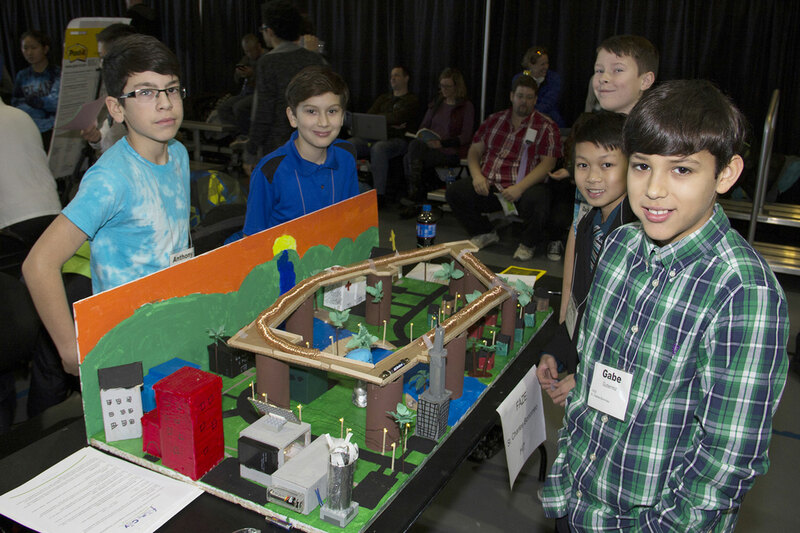 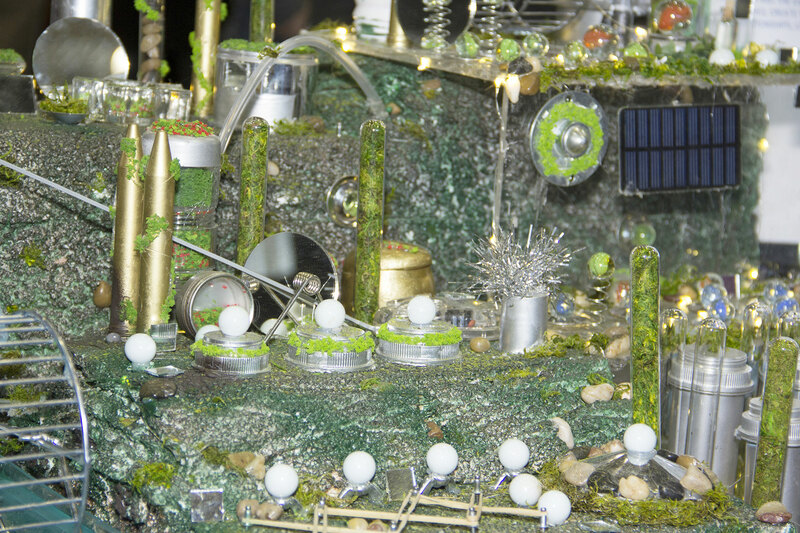 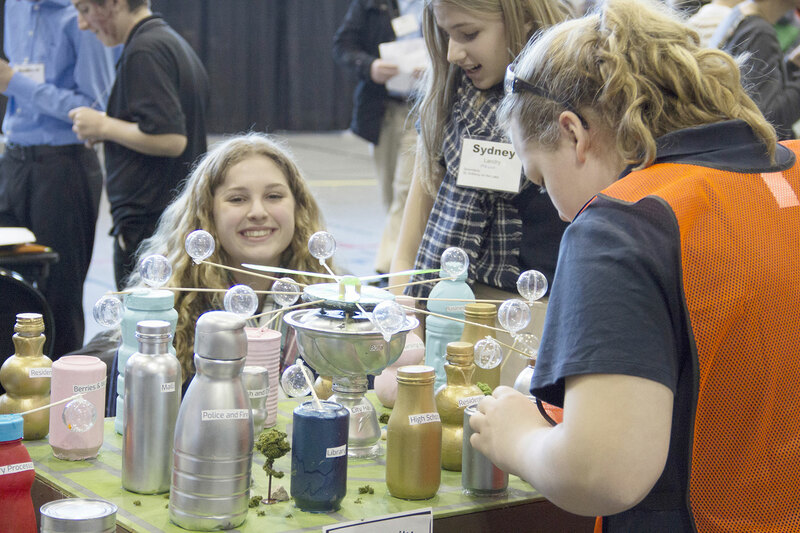 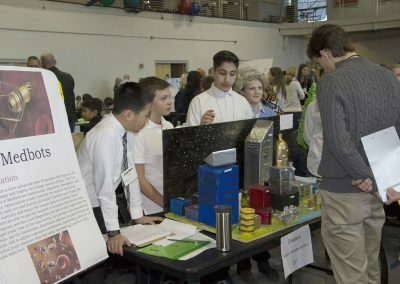 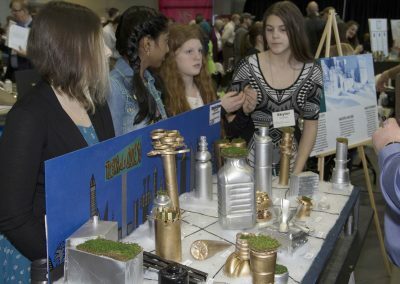 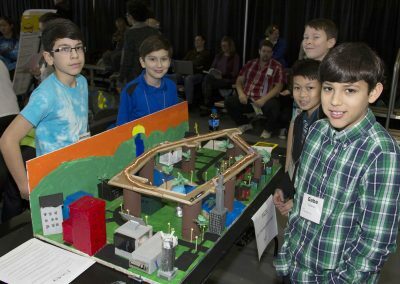 For the STEM Forward tournament, students were challenged to use recycled materials to construct table-top models of their futuristic city. 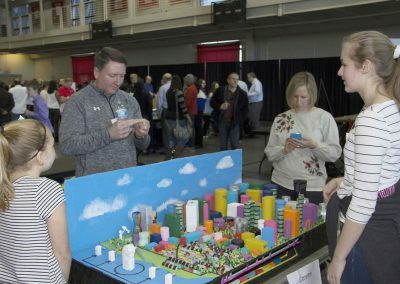 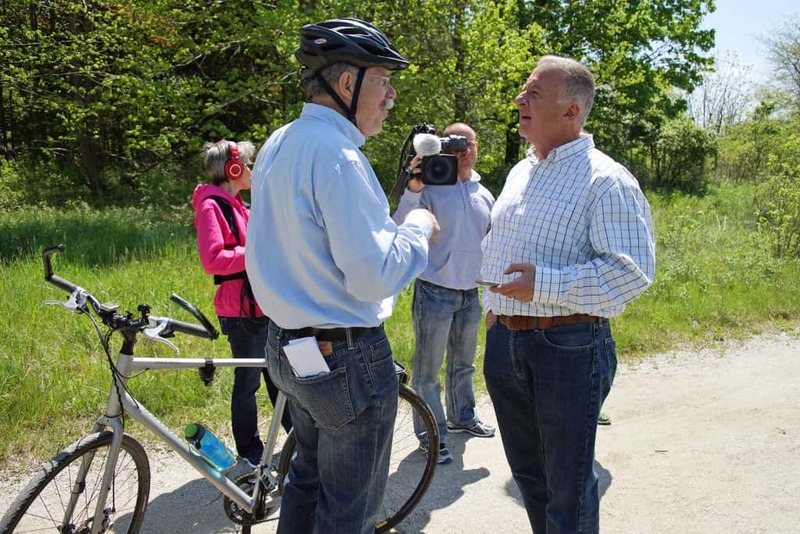 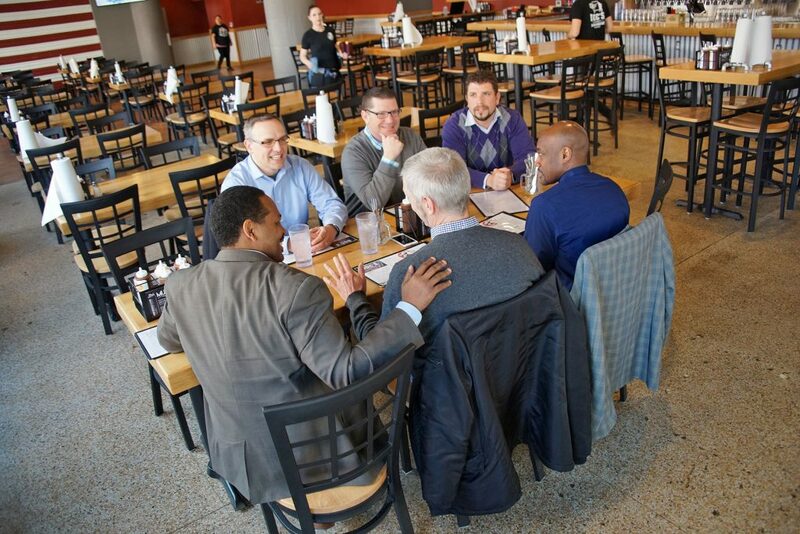 Each team had to develop an “Age Friendly” urban community design that provided innovative solutions to serve an older population, using their skills from science, technology, engineering, and math (STEM) studies. 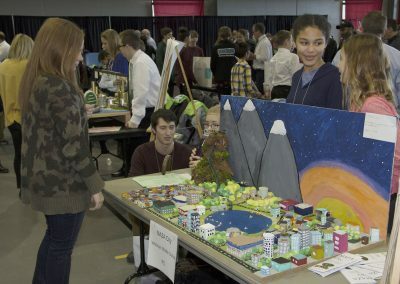 The Five finalists were Longfellow Middle School, City of Amanacer, Glen Hills Middle School, City of Londine, Forest Park Middle School, City of Sofia, St. Anthony on the Lake, City of Serendipity, with St. Alphonsus School, City of Sedai taking first place. 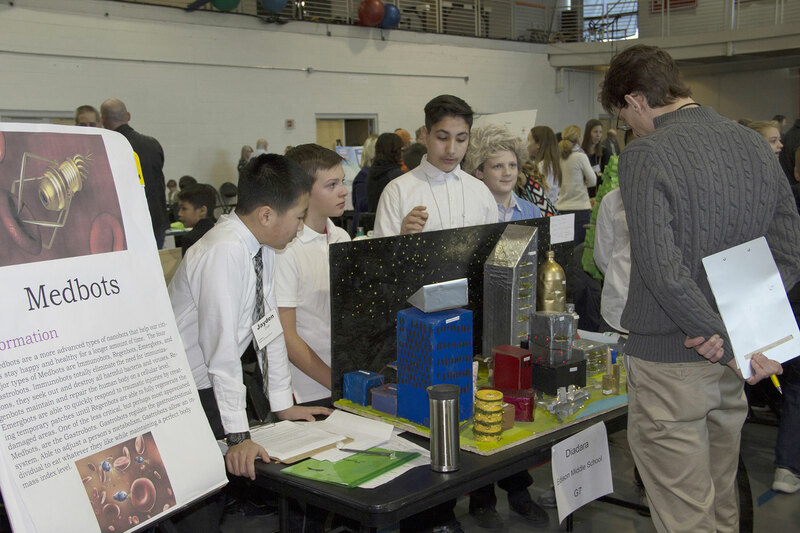 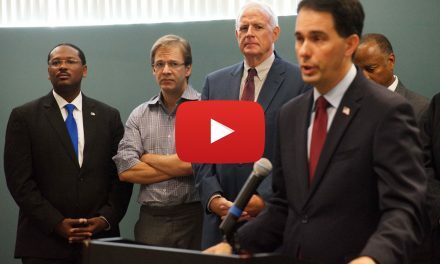 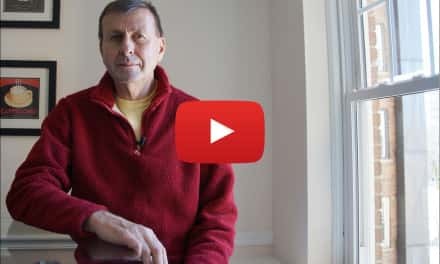 Included in this video are Team Londine (Finalist) from Glen Hills Middle School, Team City of No Limits from Waukesha STEM Academy, and Team Lingyu from Golda Meir School.